Catch up on the topic of sleep! Sleep disturbance is a plague on the developed world. 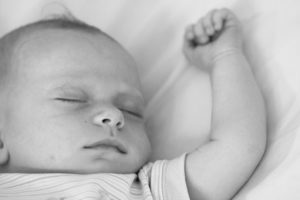 How many of us have trouble sleeping, even at a young age? Learn about the different causes of sleep pathology and the different strategies used to treat them. Learn about the various types of brain waves during sleep and the effects of stress on the body and the mind. Dr. Raj will teach you the most important terms and concepts. He will also provide clinical pearls and mnemonics so you can recognize diseases and develop treatments faster. Moreover, we will provide quizzes to test your knowledge and topic reviews to refresh your knowledge. Learn with Lecturio and impress your classmates with your knowledge and high scores. Es una muy buena clase, el tema se entiende muy bien.